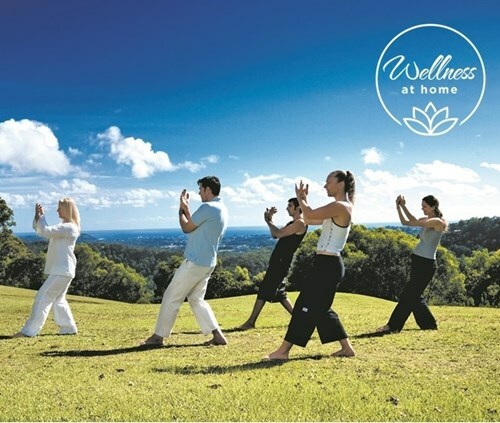 For the first time in Canberra, we invite you to join us for a special wellness event! 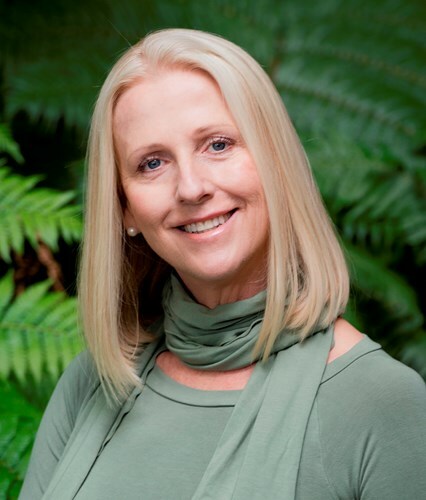 Gwinganna’s General Manager and Wellness Director Sharon Kolkka will interview one of our key presenters and explore the vital areas of stress management and emotional wellbeing. 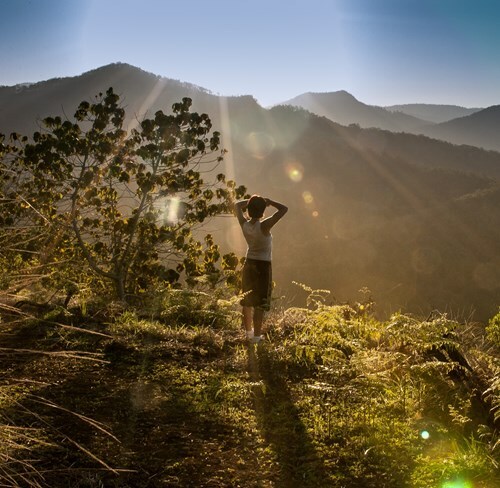 Emotional wellbeing is the foundation of managing stress in our busy fast paced world. This exclusive event will help you learn more about moderating our moods and emotions and how to respond rather than react during times of pressure. Journey Practitioner and Equine Therapy specialist Megan Bardsley will share ideas and solutions designed to help you every day, plus a very special offer and great prizes from Gwinganna and our event partners. *Bookings close Friday 14th June. Pre-payment required for all bookings. No payments at the door. Unfortunately children are unable to attend. Ticket refund requests may be considered up to 7 days prior to event only.